This is only an overview of the supported operating systems. For more information about system requirements, including support for different processors are shown in the manual on compatible equipment, available on the Support Web site. For more information, please contact the sales staff or an authorized Symantec reseller. NetBackup - software of Symantec for backup and data recovery in medium to large heterogeneous networks. The unified enterprise-class data protection in virtual and physical environments can eliminate the use of point solutions, ensures transparency, resource utilization, cost reduction, system complexity and risks of virtualization for business-critical applications. In the present distribution of all official documentation on NB 7.5 in English. 2. All agents and options for all available platforms. 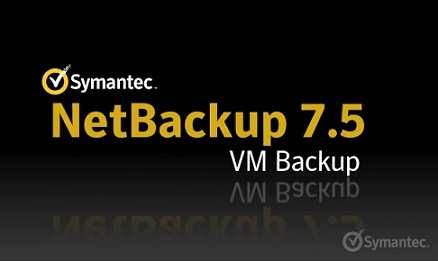 Symantec NetBackup v7.6 Clients LiveUpdate (1-2) .